2 Amanda, Brooklin Open House Saturday Aug 1st 2-4!!! This 4 Bedroom Brooklin Beauty Features 9′ Ceilings, Hardwood Floors, Vaulted Ceilings, French Doors, Coffered Ceiling, Crown Moulding, Slate Tiles, Gas Fireplace, Kitchen With Granite, Centre Island, Pantry, Pots & Pan Drawers & W/O To Fully Fenced Yard. Master Boasts Double Door Entry, 4Pc Ensuite And W/I Closet. Partially Finished Bsmt Office, Huge Storage & 3Pc R/I. Fibre Glass Pillars 2014, Aluminum Railings 2011, Main Floor Laundry With Front Loaders,Larger Trim Throughout, & More!! 5 Penhurst, Brooklin Open Houses This Weekend!! Saturday/Sunday Aug 1/2 2-4!! Beautiful All-Brick 3+2 Bedroom Bungalow On A Quiet Street Featuring Gleaming Hardwood Floors, Gas Fireplace, Neutral Decor, Family Sized Eat-In Kitchen With Backsplash, Pantry And W/O To Entertainer’s Patio And Above-Ground Pool. Enjoy Finished Basement (Other 1/2 Of Bsmt Is 80% Finished), Double Garage With Access, Landscaping Front & Back & So Much More. Close To Schools, Parks And All Amenities. Come Live In Family Friendly Brooklin Today!!! 184 Way St, Brooklin Open House This Saturday!! July 25, 2-4!! Beautiful Brooklin Bungalow Completely Renovated Thruout On 1 Of Brooklin’s Demand Streets. No Expense Spared. 3+2 Bedrooms And 2+1 Bath, Fully Renovated In-Law Suite W/Sep Entrance This Home Boasts Hardwood Floors, Granite Counters, Fully Reno’d Kitchen And Bath. Extra Wide 112Ft Frontage, 2 Car Detached Garage With Loft For Extra Storage! Furnace (2011), New Roof (2015), A/C (2015) To Be Installed. Cozy Wood Burning Fireplace, New Deck, W/Stone Walkway To Backyard Oasis. 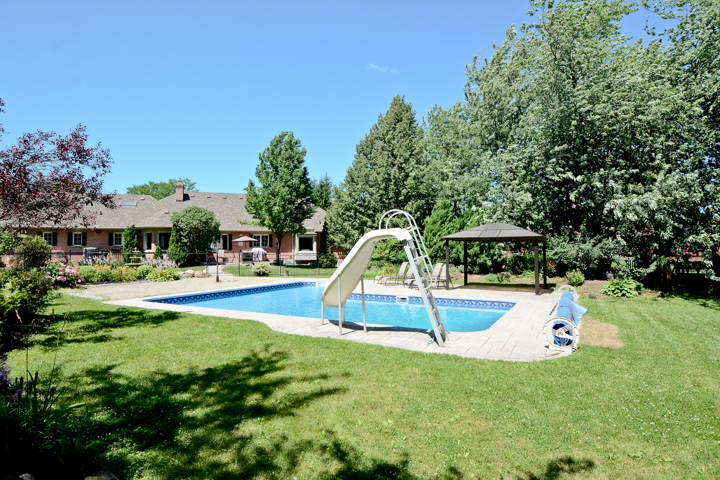 6 Tavistock, Brooklin Open House Sunday, July 26 2-4!! Pied Lot!! Gorgeous 4 Br Brick Beauty Featuring 9Ft Ceilings, Hardwood Floors, Crown Moulding, 18Ft Ceilings, Pot Lights, Gas Fp, Gourmet Kitchen With Quartz Counters, Mirrored Backsplash, Chef Desk, Centre Island With Sink, Undercabinet Lighting, Ss Appl.& Garden Door Walk-Out To Heated Pool And Beautiful Landscaping. Double Door Entry To Master With 4Pc Ensuite With Oval Tub & W/I Closet, Main Floor Office, Upgraded Trim Main Floor Laundry,Double Garage With Access, Newer Furnace 2013 & More!! 5 Penhurst, Brooklin Open Houses this weekend!! Saturday/Sunday July 25/26 2-4!! 14 Aster Cres, Brooklin Come See it Today!! Absolutely Stunning 4 Bedroom Home Features, Hardwood Floors, Coffered Ceiling, Gas Fireplace, Neutral Decor Upgraded Trim Throughout, Upgraded Railing, Pot Lights, Family Sized Kitchen With Pantry, Backsplash, Counters 2015, Servery & W/O To Trek Decking (3003) & Fully Fenced Yard. Enjoy Master With 4Pc Ensuite With Soaker Tub, W/I Closet. Main Floor Laundry, Roof 2013, Furnace 2014, Cvac, Gas Bbq Hook-Up And So Much More. Close To Schools, Parks And All Amenities. Must See!! 5 Penhurst, Brooklin Open House Sunday July 19 2-4!! 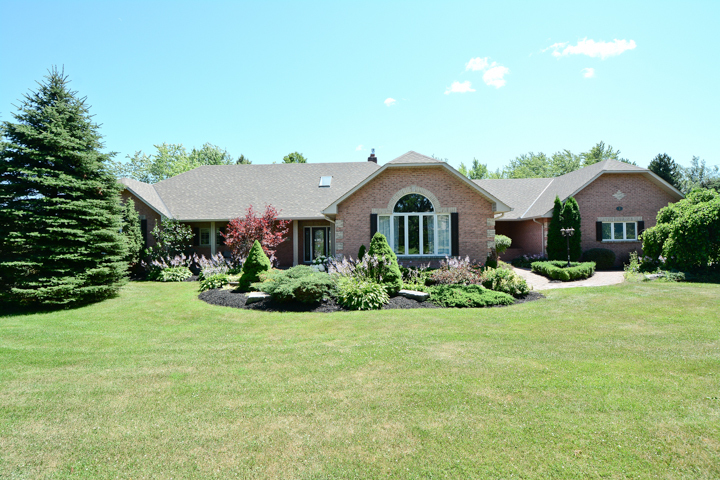 2 Amanda, Brooklin Open House Sunday July 19, 2-4!! 184 Way St, Brooklin Open House this Sunday July 19, 2-4! !